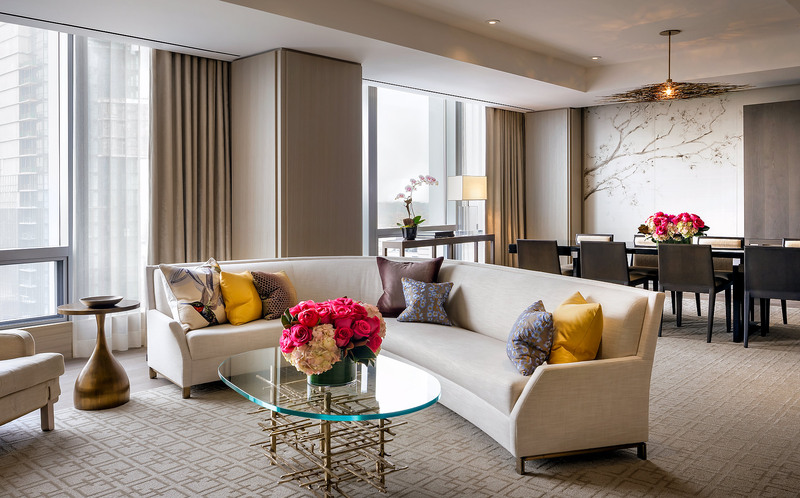 Four_Seasons_Hotel_Toronto_Royal_Suite. Design by Yabu Pushelberg. Hotel Photography.